Slide-switch on/off operation. Single light mode. Replaceable CR-2032 type batteries installed. 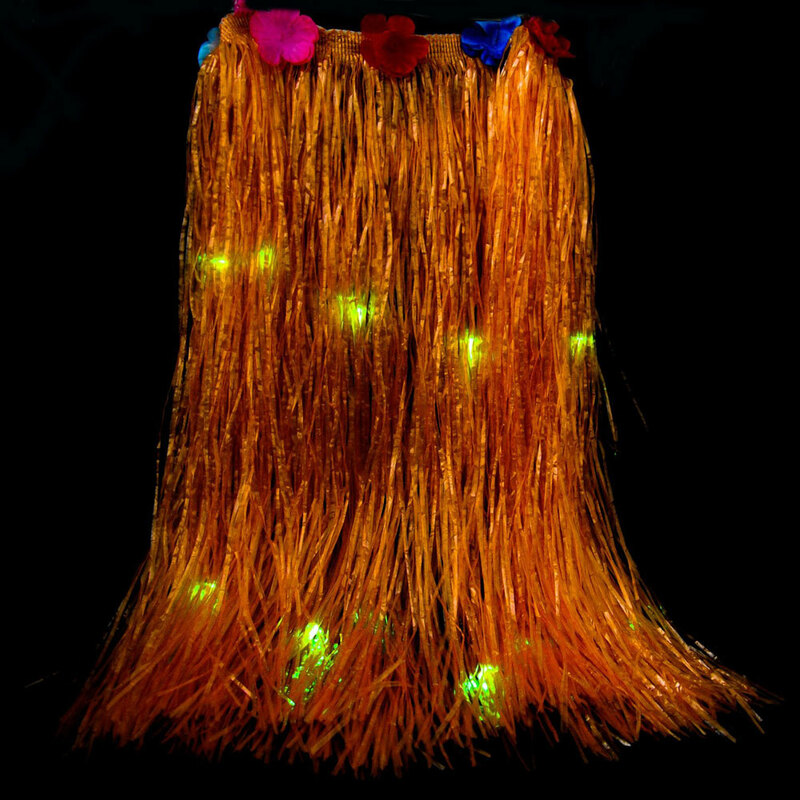 These light up Hula skirts will add more flair and fun to your beach theme party. 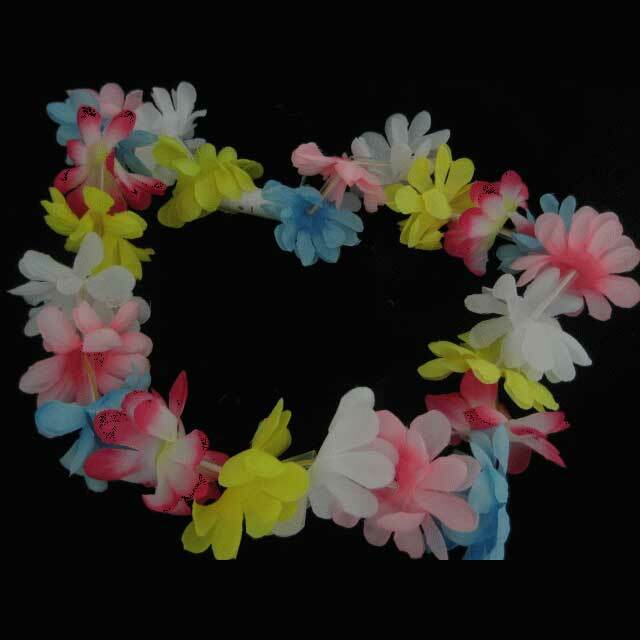 It is a great addition to luaus, beach weddings / get-together, or anything tropical related. The hula skirts are 30 inches wide and a 9 inch Velcro band to adjust to any size. All hula skirts come with Hawaiian flowers trim at the waistline. The skirts are 28 inches long and have 2 rows of LED's lighting the skirts. A great Gift Idea! These light up hula skirts make great gifts for any occasion and are great for that hard-to-shop-for person. If you're looking for a really cool gift, look no further! The Ultimate Dance and Party Accessory! Dance, Rave, Disco, Concert, Party. 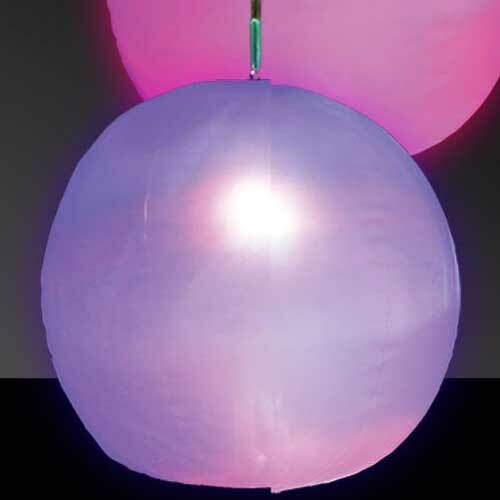 This Cool Light Accessory is Great with Music!